How to make crab cakes even more indulgent? 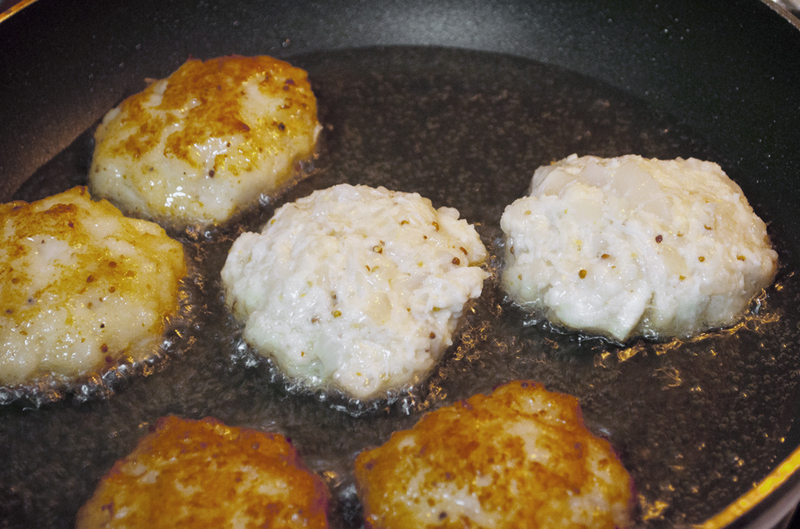 Add scallops to the mix! And I prefer not to use potatoes as binders to make sure that the seafood taste is unadulterated. 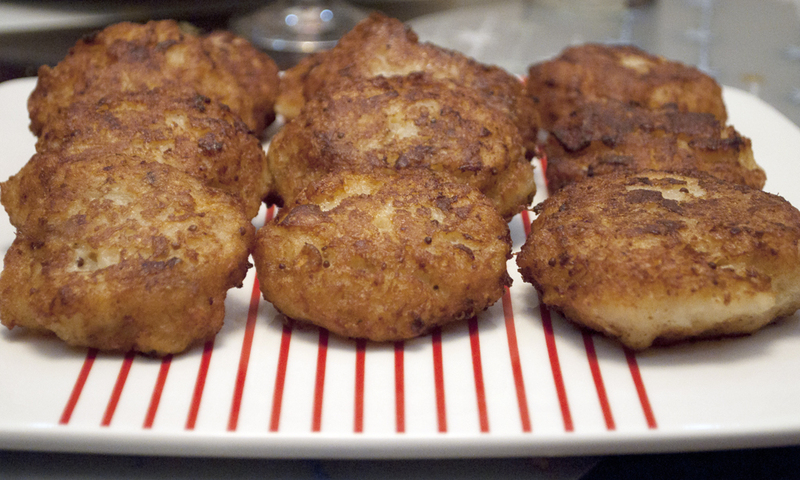 The texture is closer to Thai fish cakes than your usual crab cakes. Whip this is up for a special occasion or when you want to celebrate. This entry was posted in BRUNCH ITEMS, MAIN COURSES, SEAFOOD (Ocean's Gifts) and tagged crab, crab cakes, indulgent, recipe, Scallops by Whisky Uncle. Bookmark the permalink.